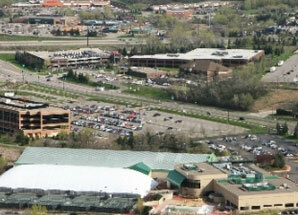 The Eden Prairie Chamber of Commerce organization is overseen by a Board of Directors. The Board is composed of Chamber Member business representatives who volunteer their time to ensure that the Chamber is able to support the Eden Prairie business community in the best way possible. We acknowledge our dedicated and outstanding volunteers over the years. This is in recognition of those volunteers who went above and beyond to take on additional leadership responsibilities in their role as a member of the Board of Directors. Heidi Carpenter – Fafinski Mark & Johnson, P.A.